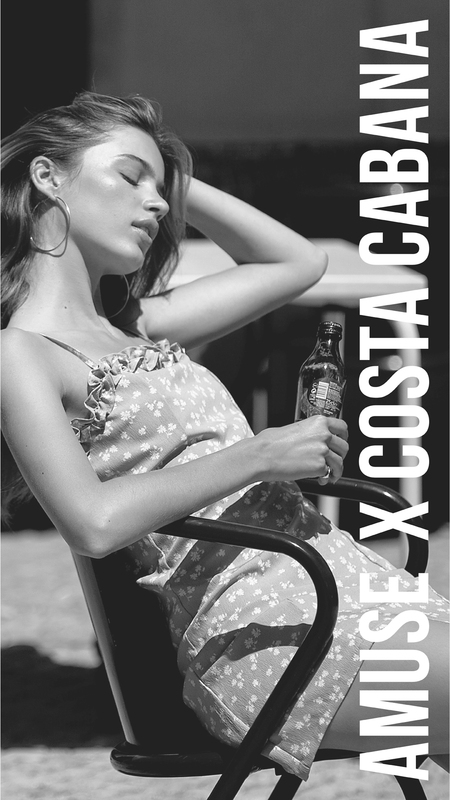 Come brunch with us while sipping champagne and shopping our latest styles at Costa Cabana in Costa Mesa. Paradigm custom jewelry stamping will be hosting a pop up as well as Ceramics by Luna Reese, and D'blanc with a 15% off perk. 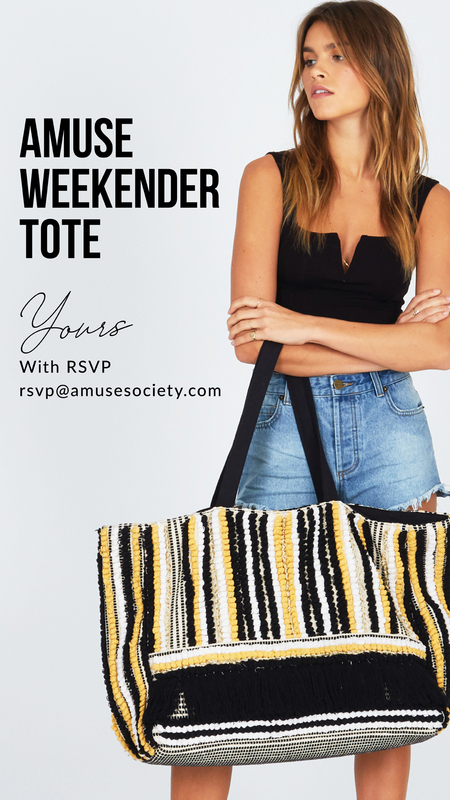 We're gifting our Amuse Weekender Tote with every RSVP -> rsvp@amusesociety.com Reserve it now, and come pick it up at the event. *While supplies last & must be present to be gifted.